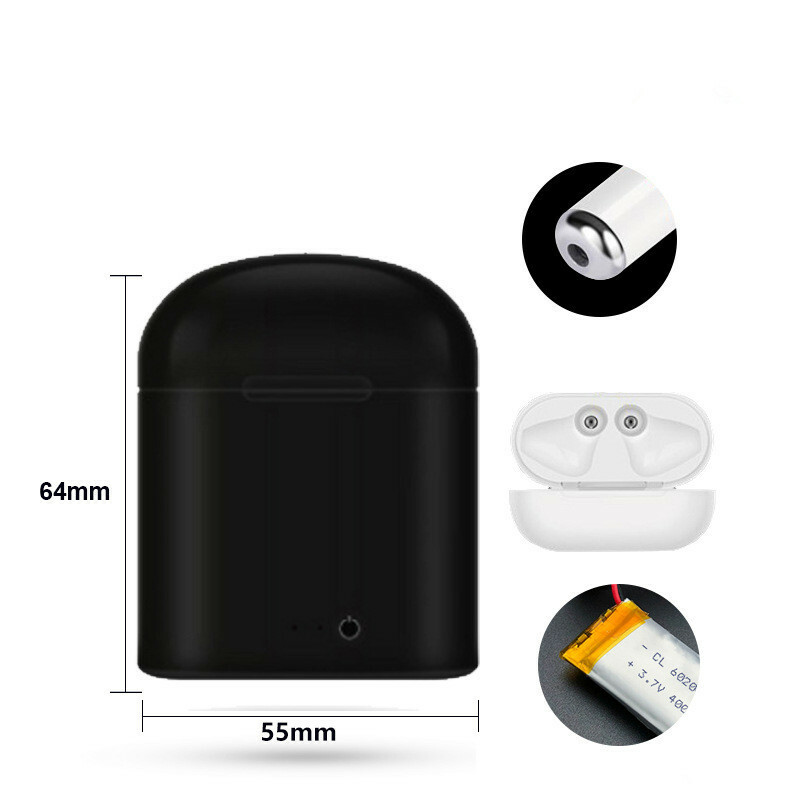 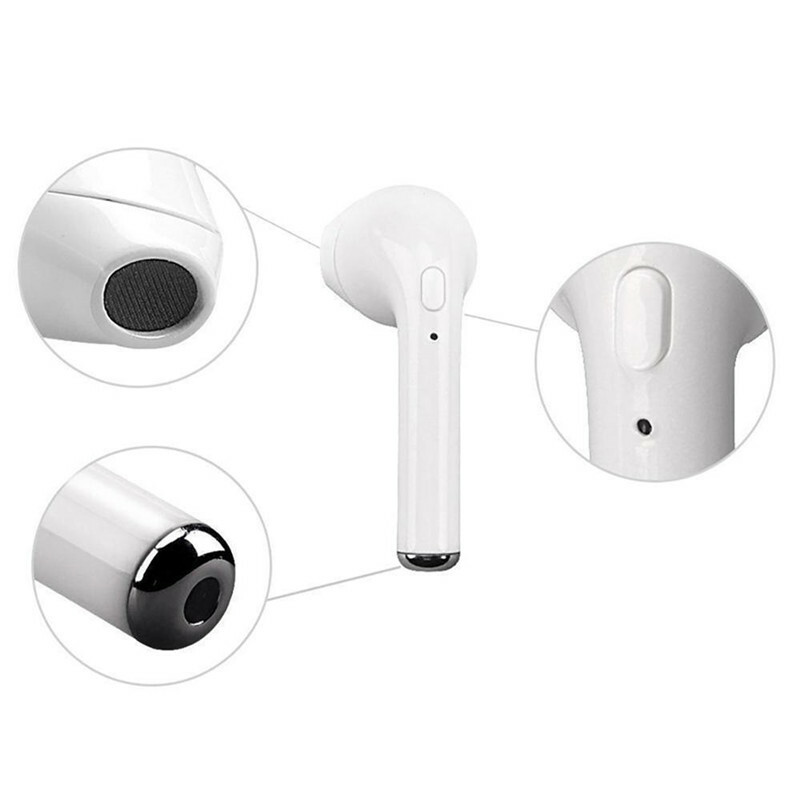 ✅ Single ear connection: long press the multi-function button till the red and blue light alternately flashing, open the phone Bluetooth then search for TWS-i7 tws,then connect with it is ok,also can support any other Bluetooth device connection. 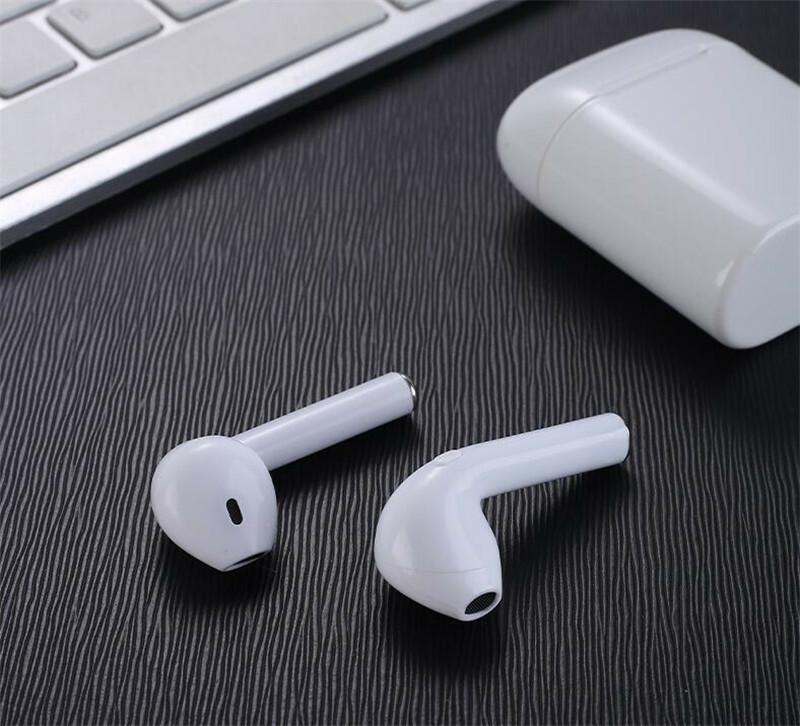 After the connection is successful,you can listen to music or make a phone call. 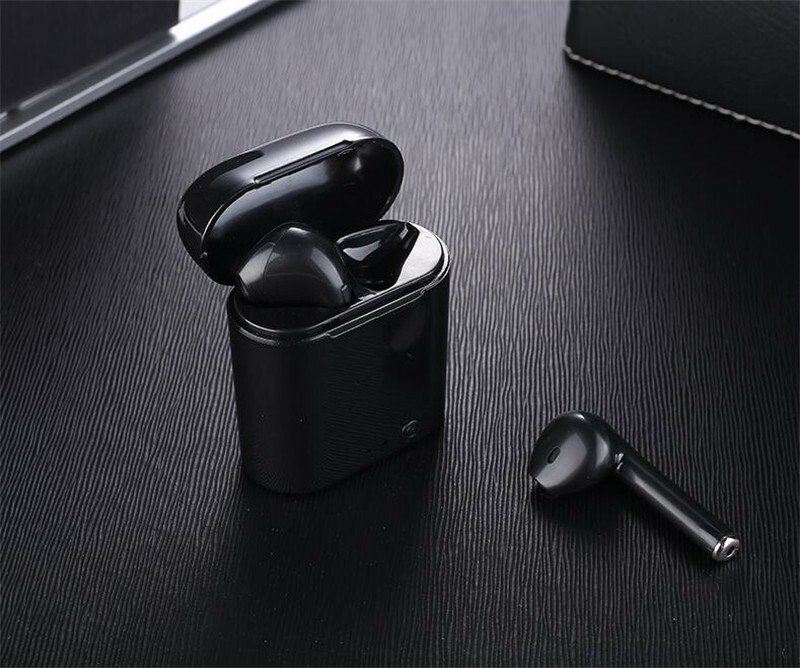 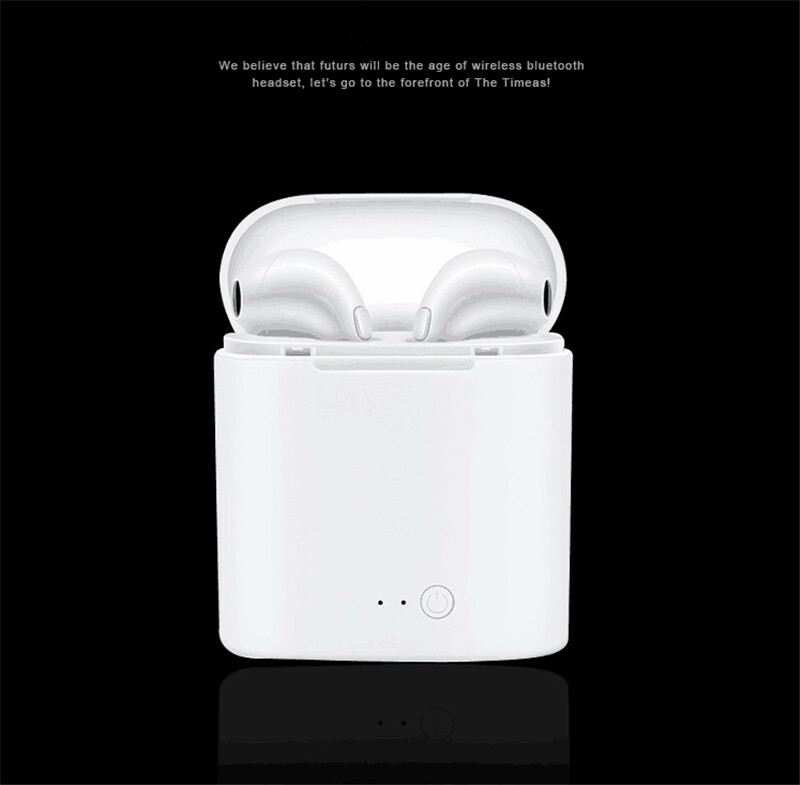 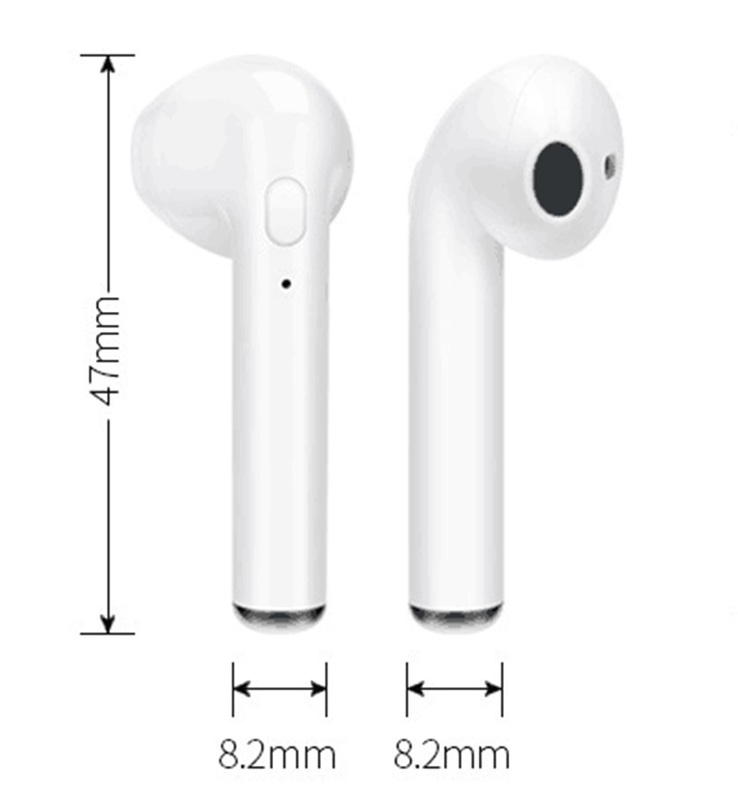 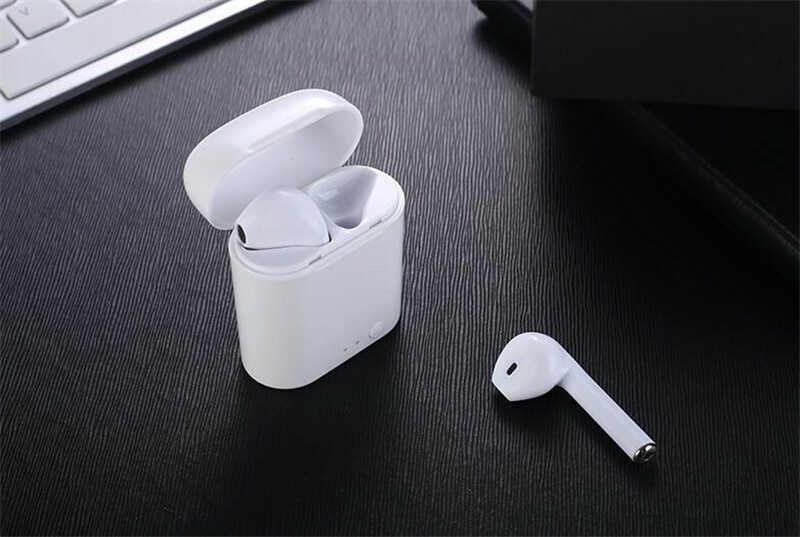 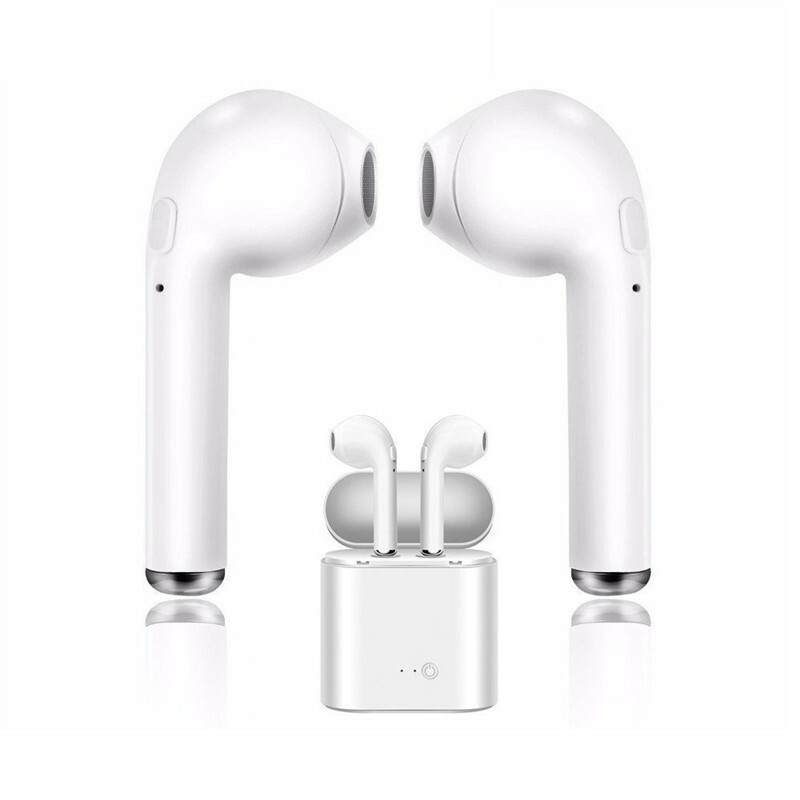 ✅ 2nd Step:Earphone connect with the mobile phone After 1st Step,then use your phone bluetooth search for the bluetooth device named TWS-i7 tws,then connect with it is ok.
🔴 Wireless Version: Dual-mode Bluetooth V4.2, Ultra low power consumption.